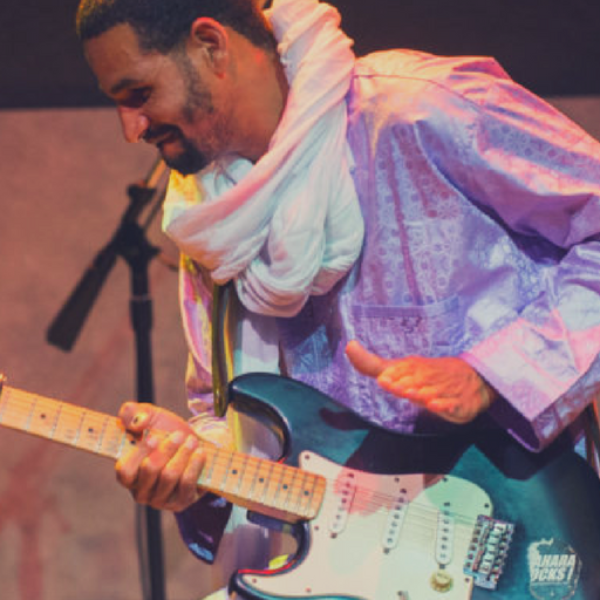 Tuareg guitarist Mdou Moctar has finally recorded an album in a “proper studio” for the first time, and if the opening track from the album, released yesterday, is any indication, we’re in for a treat. Moctar's varied catalog is exemplified by a couple of outstanding characteristics, namely 1.) Guitar acumen and 2.) Grit. From his first homemade record, the mellow Auto-Tuned Anar, through his field-recorded, mostly acoustic Afelan, through 2017’s contemplative Sousoume Tamachek, where he played all of the instruments himself, Moctar’s albums make you feel like you’re sitting down around the fire with the man. His live shows, however, involve spitting fire. 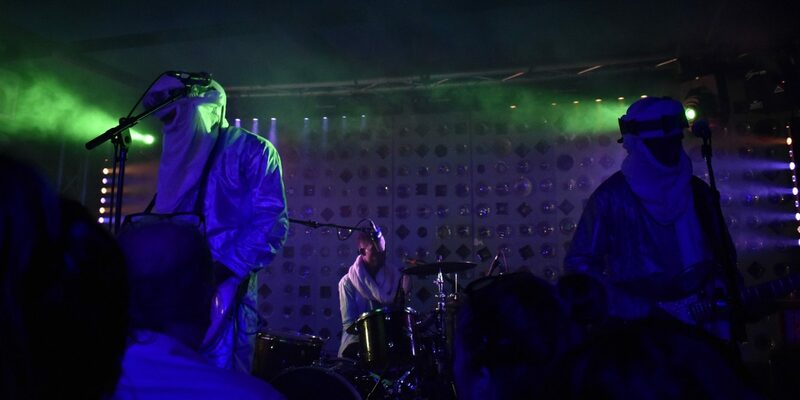 With the classic rock lineup of two guitars, drum and bass, Moctar and his band have been searing off eyebrows and winning fans. They stopped for a week in Detroit to record Ilana (The Creator), the first track of which is embedded above. 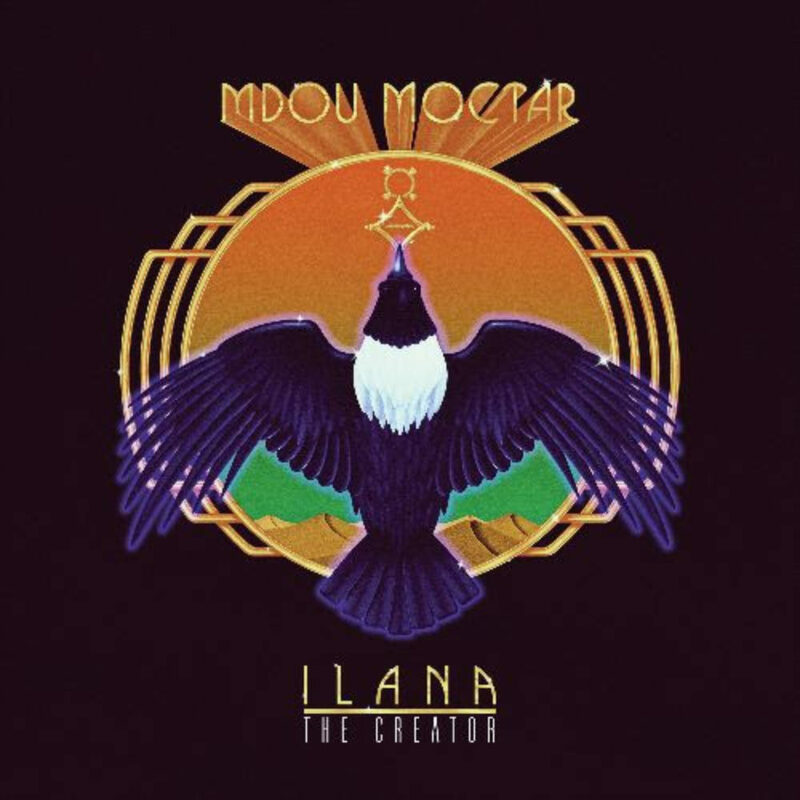 While nothing captures the live Mdou Moctar experience, this is as close as I’ve heard. Ilana will be released by Sahel Sounds on March 29. Meanwhile, it has been reported that the guitarist/super hero freed people from crashed cars in an accident on a Tennessee highway. What can’t this guy do? Mdou wanted me to tell the world that he saw a car accident in Tennessee, and had to kick open the door to help a woman get out, and everyone's fine, but does he get honorary citizenship?